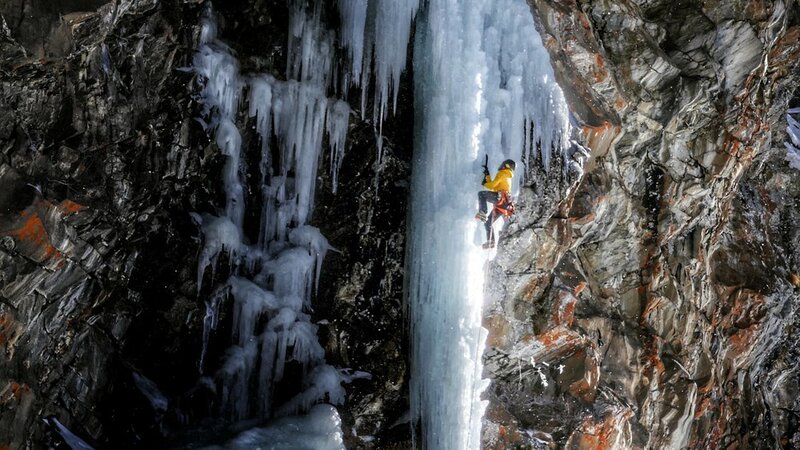 Ice Climbing is an Art. An art in which we oppose ourselves to an ephemeral, inconsistent, constantly changing but fascinating matter: ICE. The world of frozen water builds its own Universe and we still only have a vague, basic knowledge about the material ice, know only scrapes of its building process and its exact chemical composition. 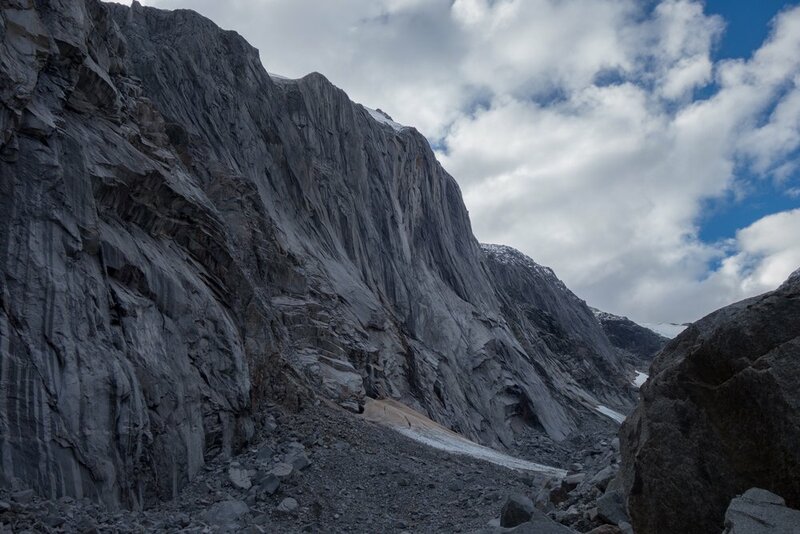 We still cannot foresee when exactly waterfalls turn into icefalls or why they build in some years and disappear the following. We can not calculate exactly the point when and why pillars or curtains break during a season. But our passion is always urging us on to search for the Unknown, the next Adventure. 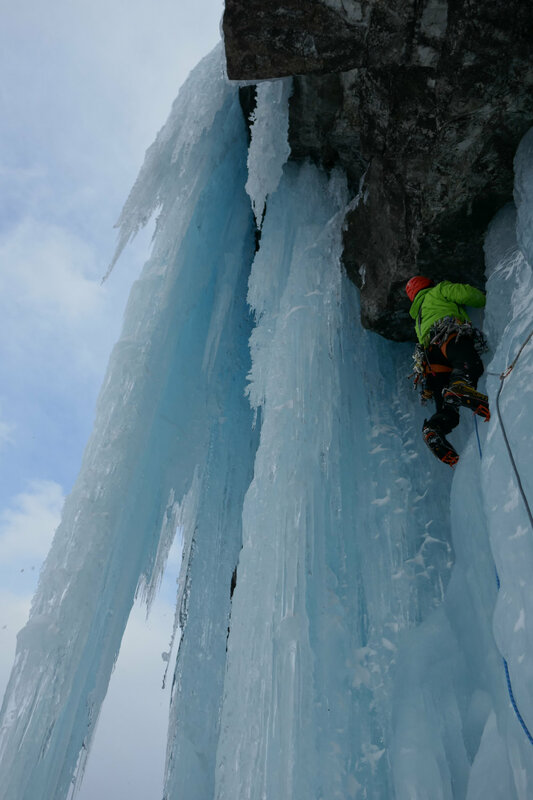 With our seminars and presentations we want to pay homage to Ice Climbing, throw light on its ways of practicing, open the path for a deeper understanding and of course give due reverence to its stories and the humans that wrote them. 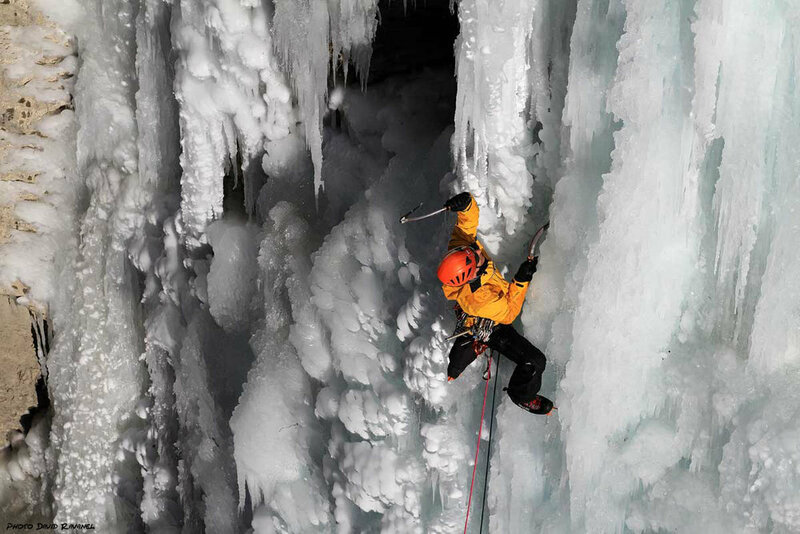 As two true ice climbing experts Jérôme Blanc-Gras and Matteo Giglio will give insight into the Understanding of the fascinating universe of frozen water. 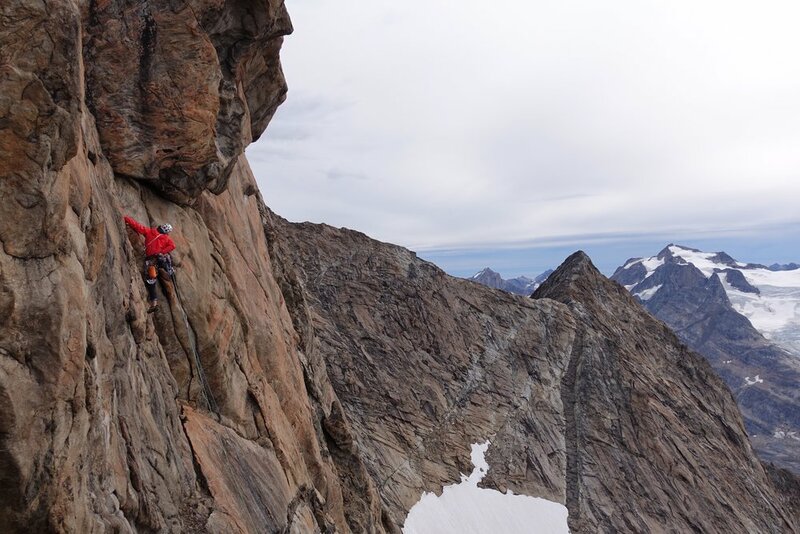 After 15 years of waiting, Jon Bracey returns to unfinished business on the north face Vagakallen with Slovenian friend Luka Krajnc. 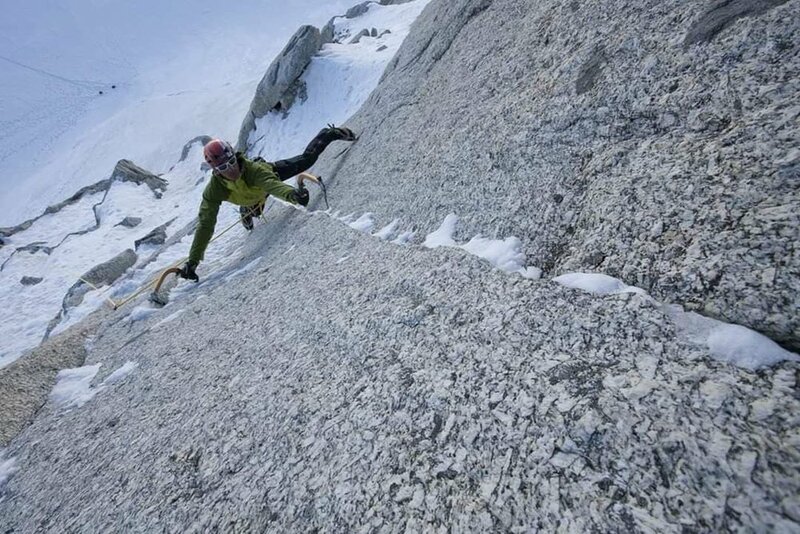 Tales of two weeks spent discovering mixed climbing on the stunningly beautiful Lofoten Island last winter. 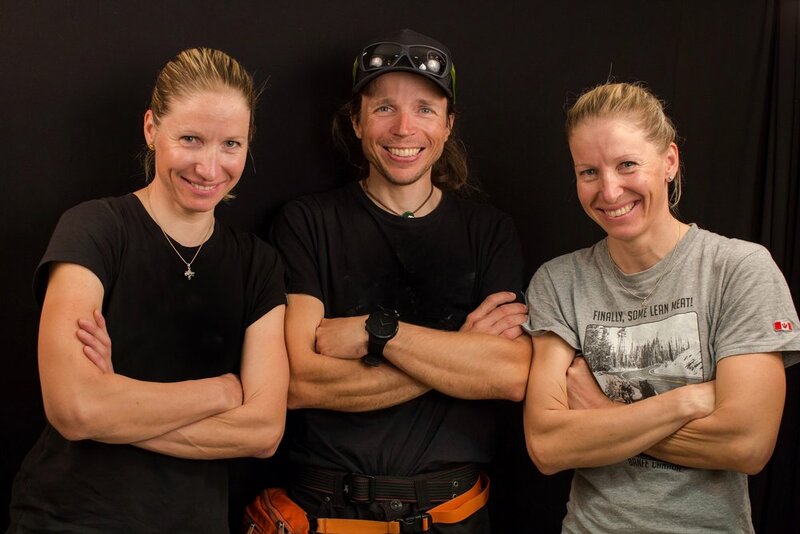 Get inspired, motivated, and also learn some dark secrets of how the top Slovenian alpinists train for their hardest ascents! 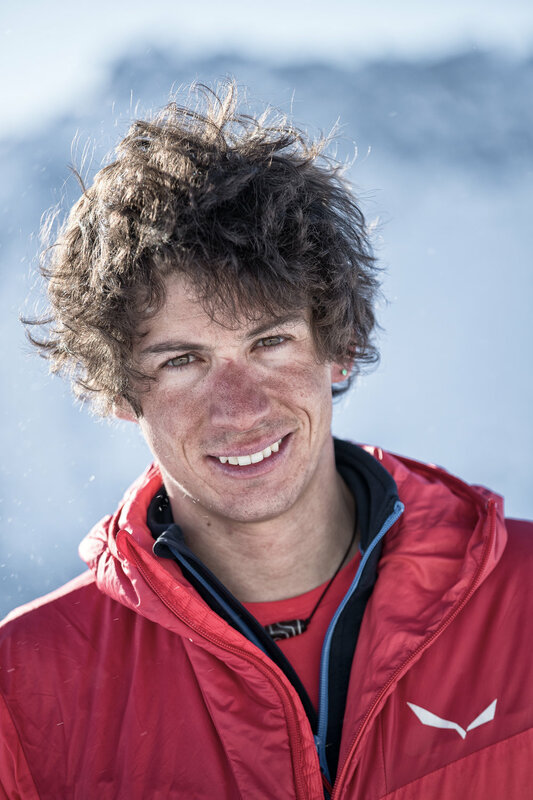 In October 2017 Hélias Millerioux climbed together with Benjamin Guiguonnet and Frédéric Degoulet in a seven day round trip from base camp the vast South Face of Nuptse Northwest (NUP II 7,742m) in Nepal on a new extreme line. 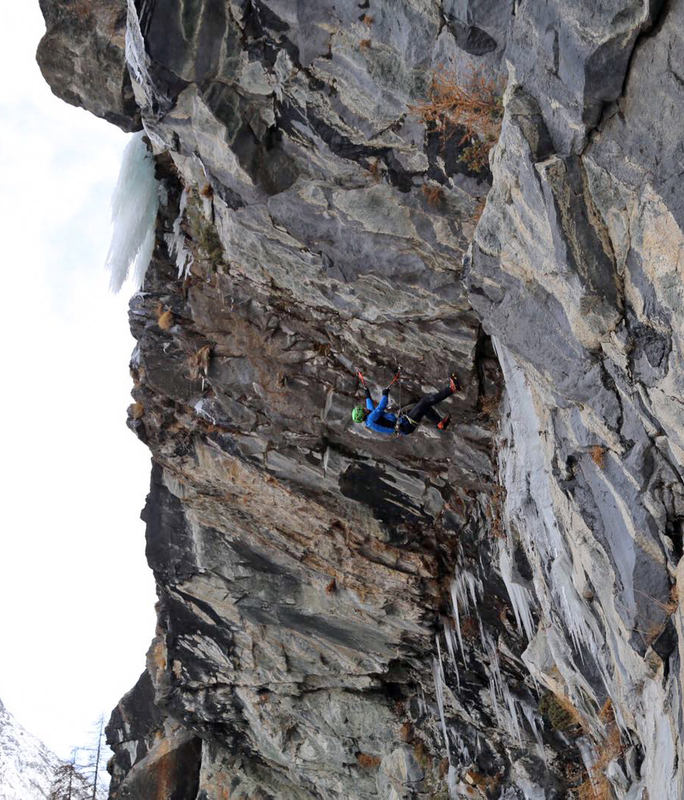 In March 2018 with the knuckles already swollen from a long season the Team set out for their final Ice Quest of the Winter high up in the northernmost North of Norway. Despite its overwhelming beauty the Arctic environment is brutally unforgiving. 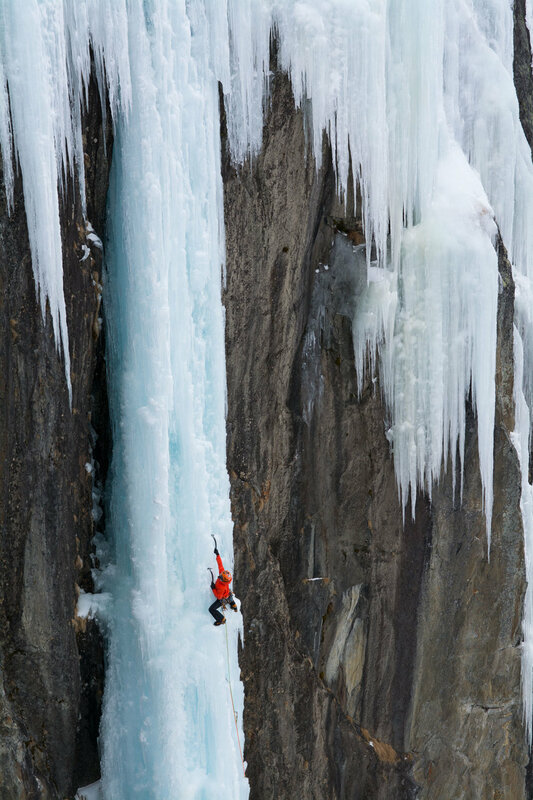 From the gigantic icicles above the foaming sea on Senja Island they climb through harsh conditions into ‚The Hall of the Mountain King‘, only to enter a race against an oncoming Arctic blizzard on the vast ice masses of Skredbekken. We are honored to have François Damilano with us for this evening and will take advantage of this opportunity to present his brand-new Biography 'Les septs vies de François Damilano' written by Cédric Sapin-Defour recently published by Guérin Chamonix / Paulsen. We ask friendly for reservation: we have 40 places for event participants and 20 places for 'ONLY this evening' visitors. If you want to participate/book please contact us here on CogneIceOpening.Net or on our Facebook page by messaging us.